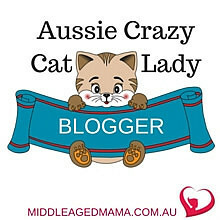 This years Book Week theme is Escape To Everywhere. Which is both incredibly beautiful and incredibly nebulous. So what exactly fits into that theme? What in the hell do I dress my kid up as? 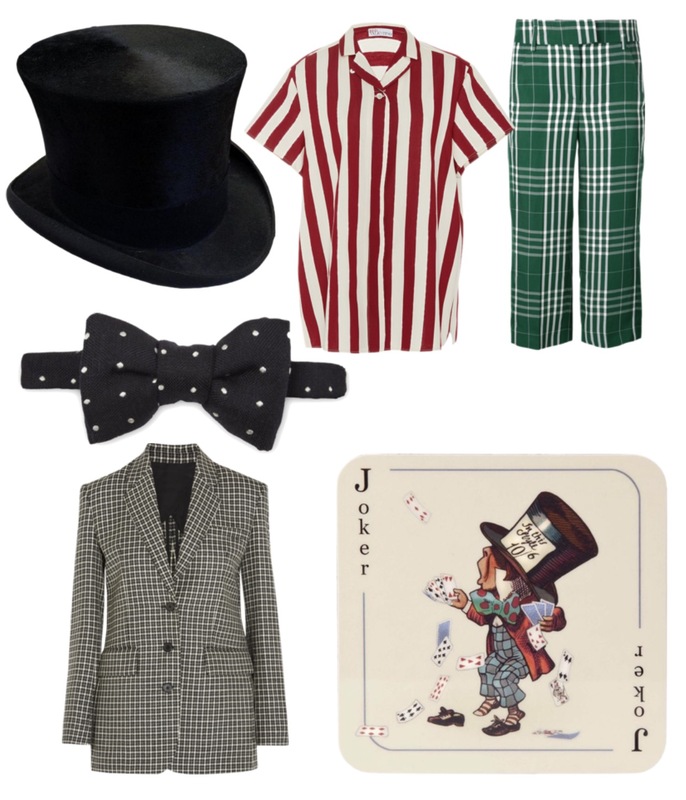 Never fear, Rogue is here with Book Week costume ideas to help you Escape To Everywhere at the last minute. It doesn’t get much more escap-ey than the Narnia books does it? 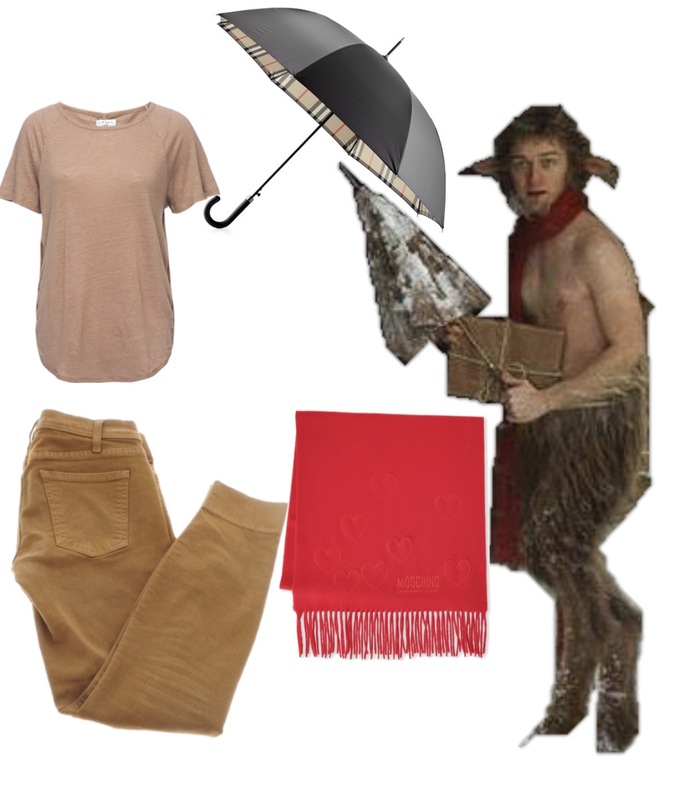 Mr Tumnus and Lucy were always my favourite characters growing up – I loved that he wasn’t black and white in his motivations. You weren’t quite sure if you could trust him. Luckily, the costume is much easier than figuring out his intentions! 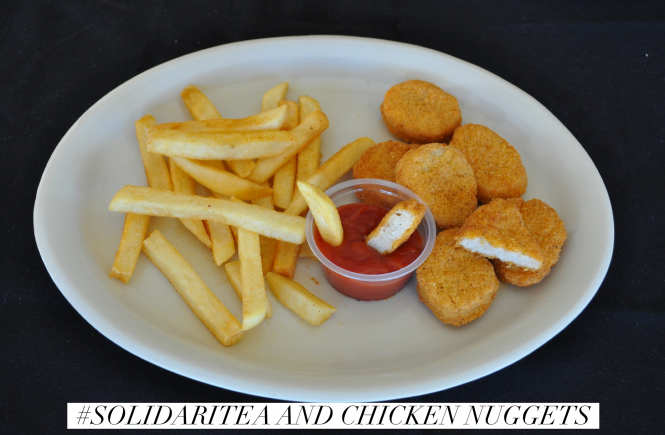 An absolute classic – it’s easy as but super effective. 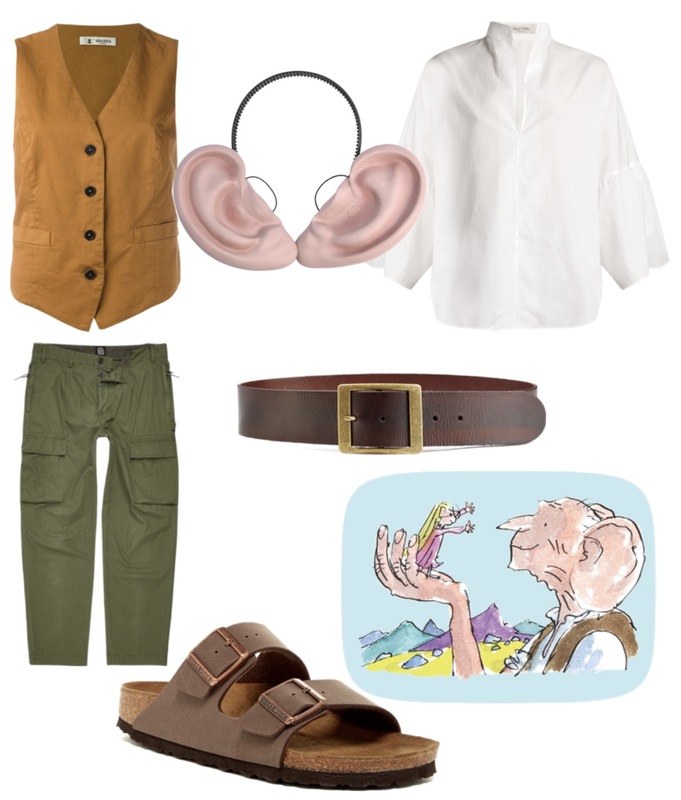 I absolutely love Roald Dahl, so I’m super looking forward to dressing my son up as this classic character. To make it even easier, here’s a tutorial for the belt and ear trumpet. 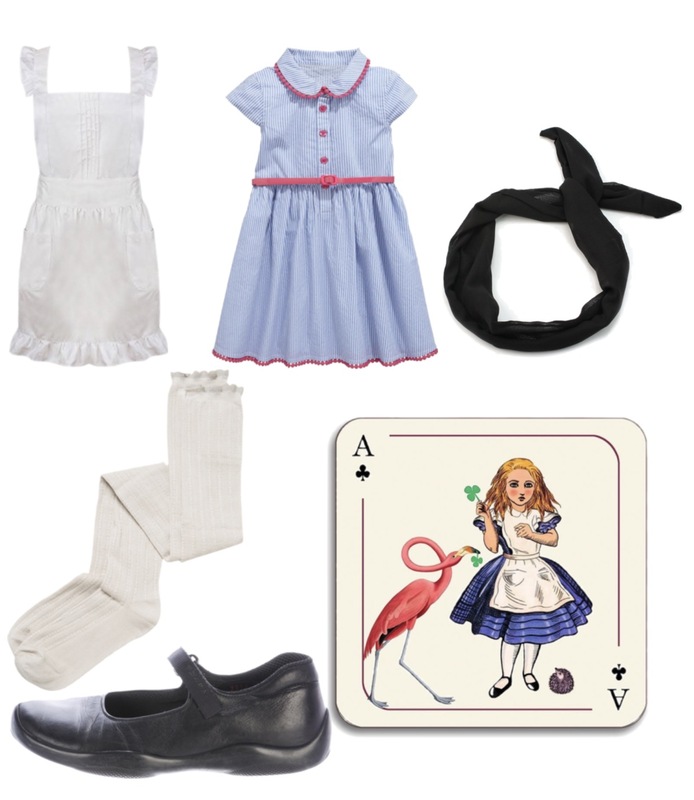 Dorothy is a classic Book Week costume for a reason – it’s easy to put together and the books are incredibly magical. Don’t forget the pigtails! 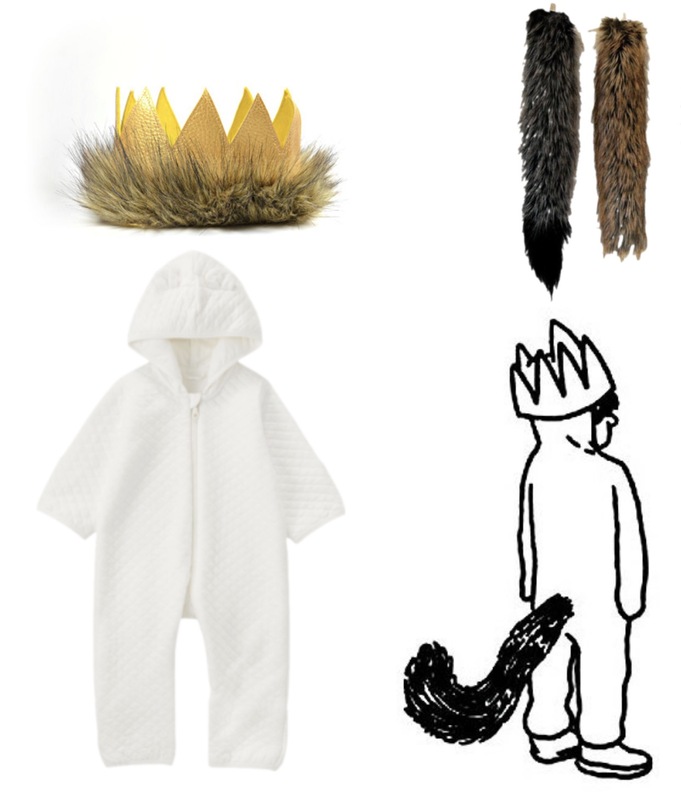 I’ve never met a kid that didn’t love the story of naughty little Max escaping to the island of the Wild Things. Luckily, it’s also a super easy costume to put together, even down to the crown with this awesome tutorial. 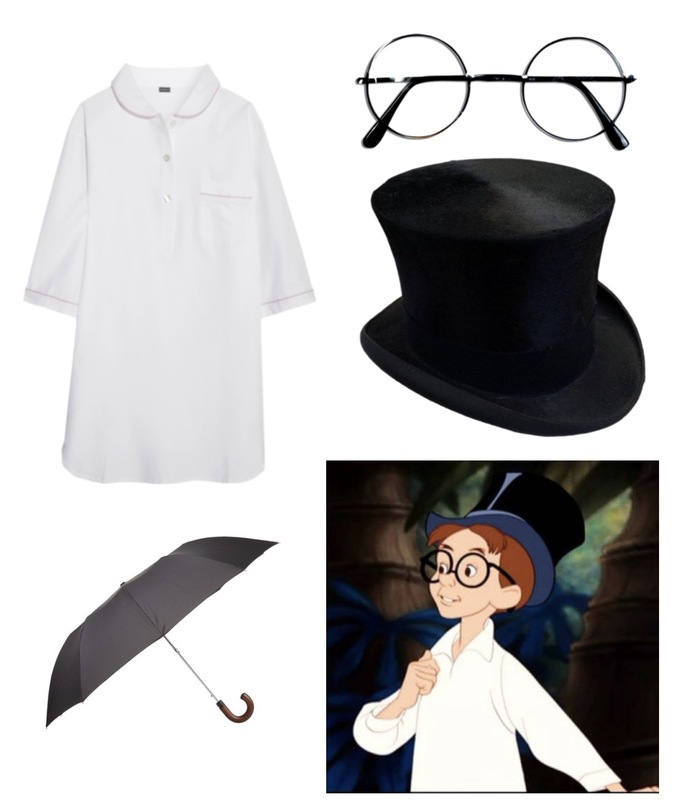 We are sort of going for the movie version of John here, mainly because he isn’t well described in the books, but any of the Darlings make a super easy Book Week costume! Yeah I know I’m slightly cheating with two Alice costumes but you know I make the rules here and The Mad Hatter is both a super easy and super recognizable costume. Basically you want to go loud and clashy. The hat is pretty key also, and luckily there are some amazing tutorials around like this one from …. 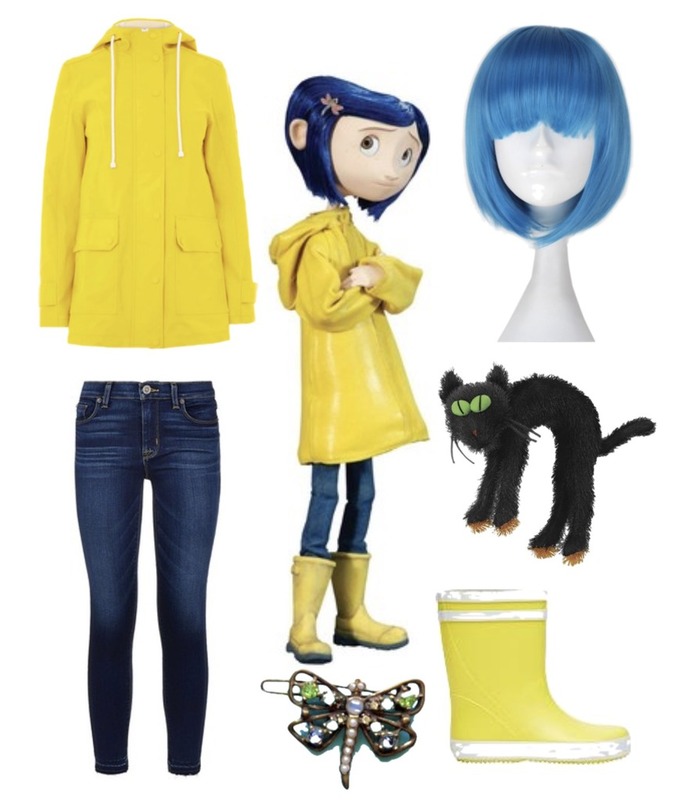 I’ve detailed my love for Neil Gaiman before on the blog and even featured a Coraline costume before but I had to mention it again. She’s just amaze balls. 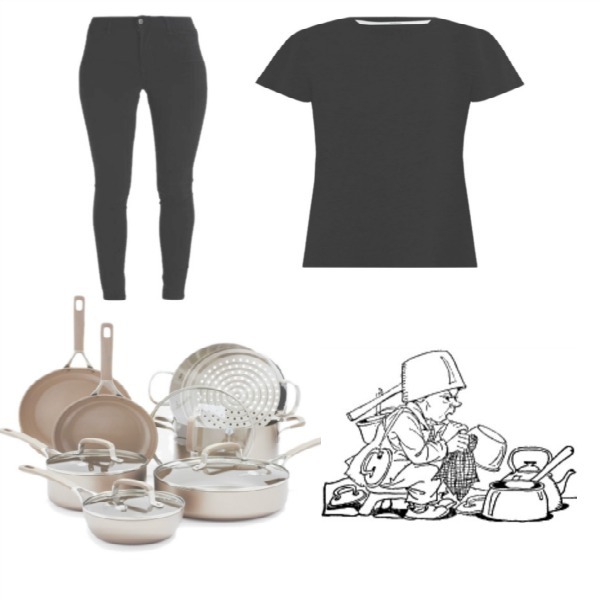 Depending on how organised you are here you can either go with actual metal kitchen items and stick them on, or you can make shapes out of cardboard and cover then in aluminium foil. But you know, it depends on how much you like your kids teacher really. I sent out a newsletter last week to my Cheer Chick Charlie Fan Club members and suggested that Charlie was a great character for the Escape to Everywhere theme because “what better way to escape than to immerse yourself in Charlie’s world where everything is cheerific”. I usually get at least 10 or more photos come in of kids dressing as Charlie for Book Week, I’m really hoping this year will be the same. Can’t wait! 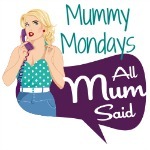 Thank you so much for the great Book Week ideas!